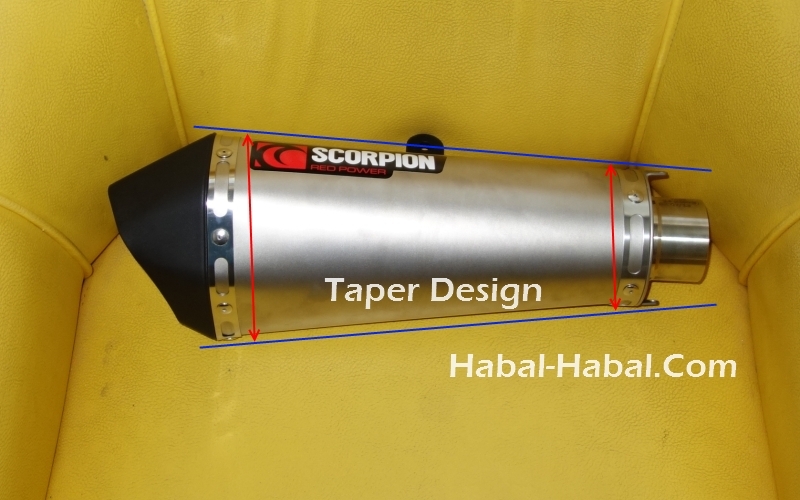 Ive tried already so many aftermarket exhaust for my bike and so far the best ones i found are AHM M1. 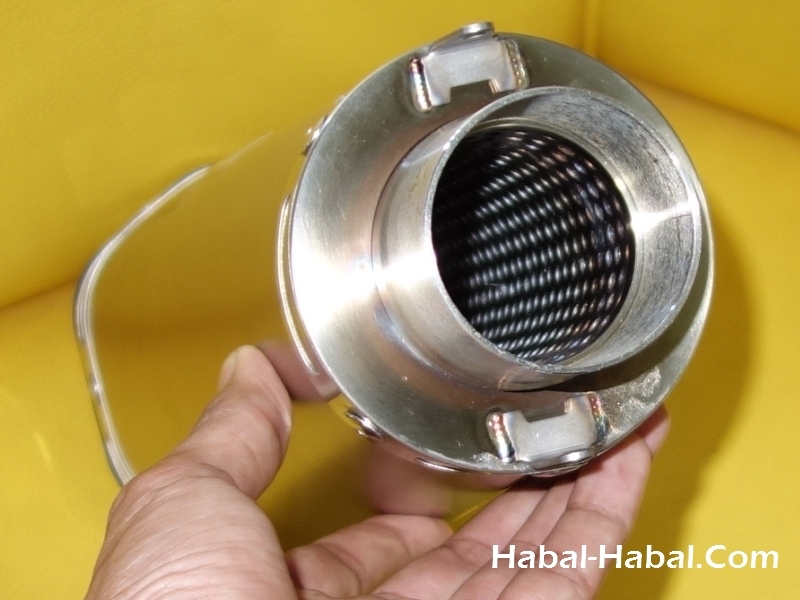 This can is made of titanium, the lightest and much stronger metal than stainless steel. 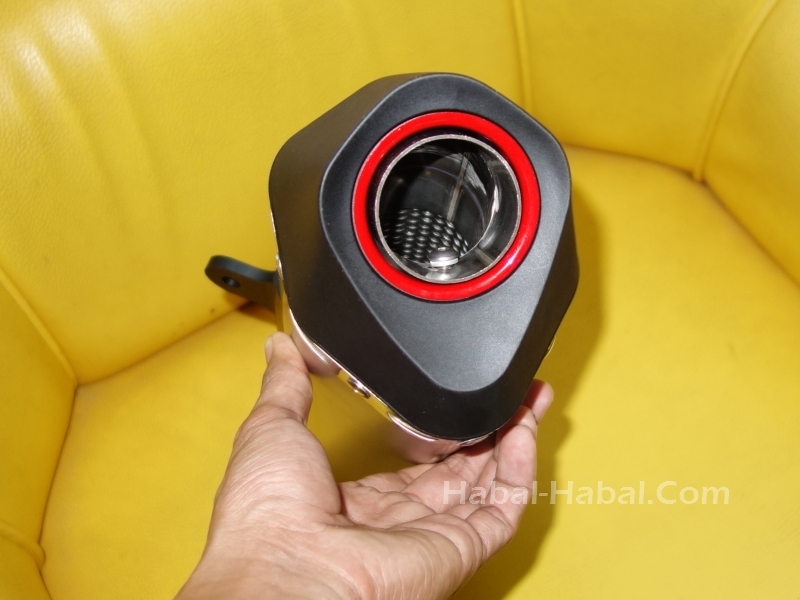 specific hole for better sound dissipation. What attract me most is the shape of the rear outlet. its rear is a unique precision formed 6 facet profile and an Aerospace derived multi composite ‘Claw Contoured’’ outlet. 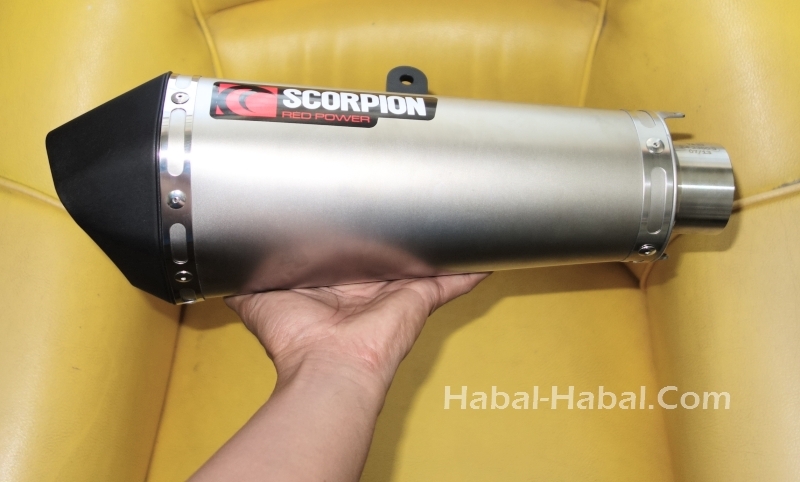 dbkiller or silencer can be installed in this can as a bolt is provided just incase you need to little bit silent. of course when you buy it, youll get a handy well protected muffler can box. 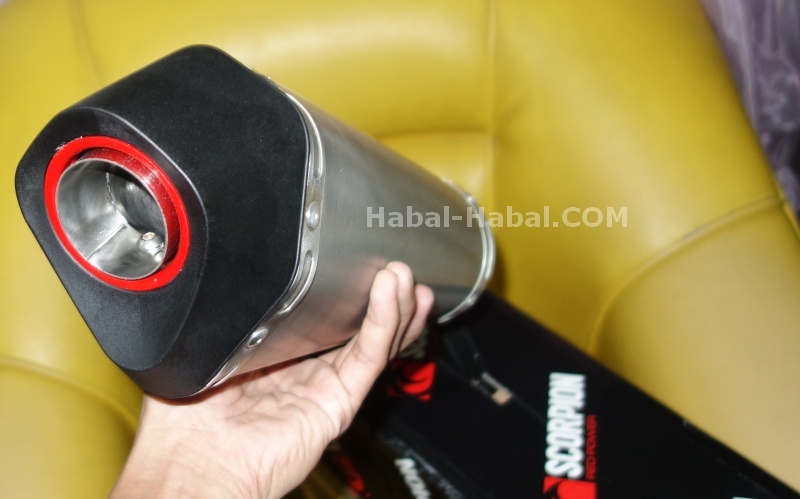 Yes quite expensive compared with other asian aftermarket mufflers but definitely its worth it!